1190.00 sqft. - 1875.00 sqft. Sivarampalli is an emerging locality of Rangareddy district, Andhra Pradesh. It falls under Maheswaram mandal. It is at brief driving distance from Hyderabad. The Outer Ring Road, National Highway 7 and Hyderabad Elevated Expressway has a major junction passing through this locale. Also, Srisailam Highway intersect this locale thus making commuting easy for its residents. Rajiv Gandhi International Airport is the nearest airport to this locale. Here Ayyappa temple is very famous where people from all over India visit to pay their homage. 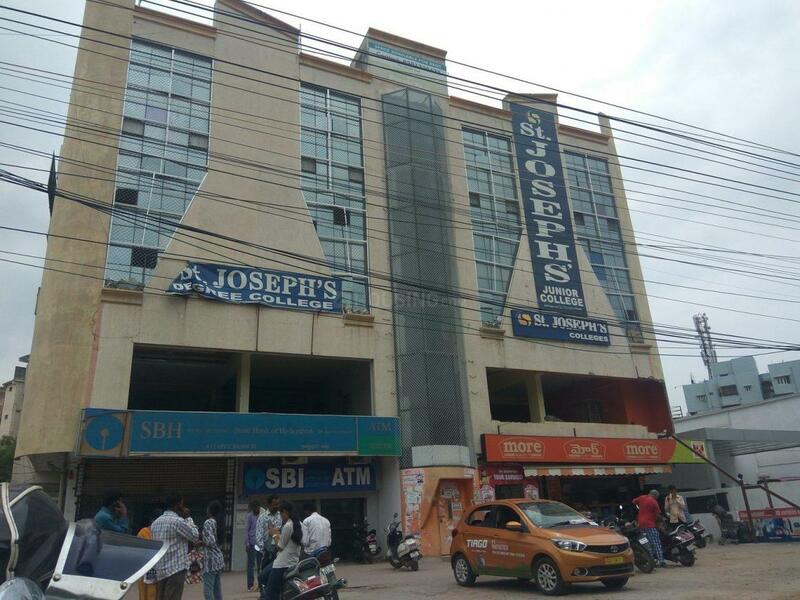 Also, Tukkuguda market is the major market that offers all conveniences to its residents. The area also houses prominent educational institutes, healthcare centers, commercial and other entertainment avenues. The well-developed social infrastructure and strong road connectivity, Sivarampalli is considered as one of the prominent locality of Hyderabad. 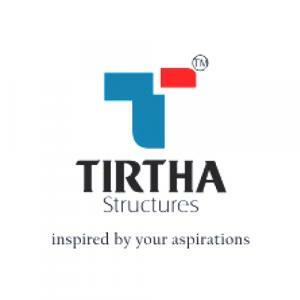 Tirtha Structures India Pvt. Ltd. is synonymous to the traits of success and honesty. Since its inception, the group is famous for its honest dedication to work and timely completion of the projects undertaken by them. Armed with a great team of engineers and developers, the company provides quality services to its valuable customers. Strict observation towards the minor and major matters of construction and quality vendor services makes the entire process successful and secured. Depending upon the innovation, trust and honesty, the group has taken the pledge of delivering quality home to the home seekers.